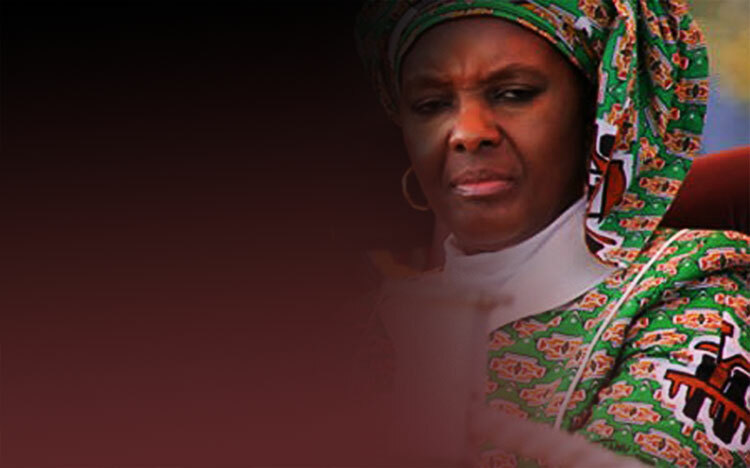 At the height of her husband's rule, former first lady Grace Mugabe would make sure that the world knows about her birthday. Live television coverage and floods of newspaper adverts captured the biggest day in the life of a woman whose political influence in the last years of her husband's tenure shook the political foundations as was her polarising figure. This week Grace quietly celebrated her 53rd birthday away from the public glare as Zimbabweans, who have moved on from her husband's ill-fated reign, prepared to go and vote. On July 23 Grace celebrated her birthday quietly. She only received warm wishes from her family, particularly her son Robert Junior who took to his social media page to celebrate his mother's birthday. "Only God loves me the way you do. Happy Birthday," wrote Robert Jnr on his Instagram page accompanied by a picture of Grace in Singapore. In the picture, Grace was wearing training gear, supposedly taking a break from a morning run, and compliments were that she does not look her age. Had it been that Mugabe was still ruling, by the time Grace turned 53, State enterprises and the public media would have ran glowing tributes through full colour adverts. Grace and her husband have openly disclosed their bitterness with President Emmerson Mnangagwa and his administration. This is as a result of the military intervention code-named Operation Restore Legacy which in November last year, triggered a chain of events which ended with the curtain falling on Mugabe, when he resigned moments after Parliament had started damaging proceedings to impeach him. The operation also saw the nonagenarian and Grace being placed under house arrest, while several Cabinet ministers linked to the Generation 40 faction - which had coalesced around the Mugabes - were also targeted. While Grace liked to celebrate her birthdays in posh style, current First Lady Auxillia Mnangagwa is different. This year she stopped companies and the media from running adverts celebrating her birthday.